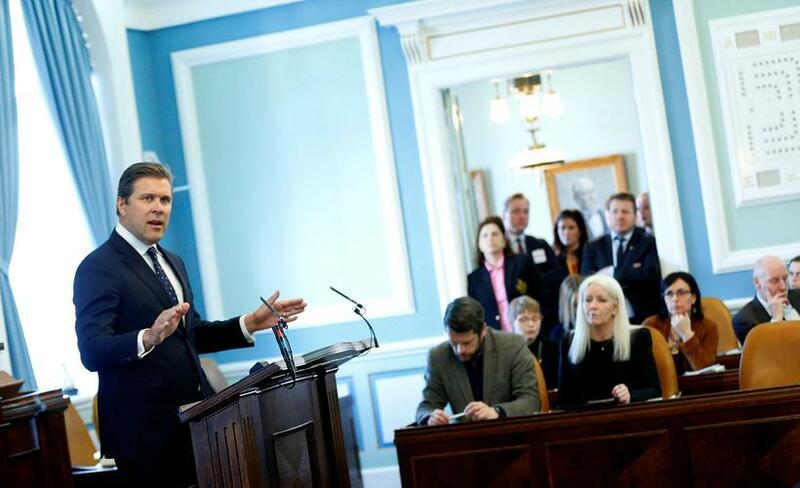 Iceland’s new government has successfully quashed a vote of no confidence moved against it in the wake of the Panama Papers revelations. After hours of debating – and despite days of mass anti-government protests outside the Alþingi parliament building – the government easily fended off the motion 38 votes to 25. The governing coalition of the Independence Party and the Progressive Party – under the new leadership of Sigurður Ingi Jóhannsson – has a strong parliamentary majority of 38 seats out of 63. Despite the passionate speeches of opposition spokespeople, it was always unlikely that sufficient numbers of government MPs would rebel against Jóhannsson and cause the government to fall. Hundreds of angry voters descended on Austurvöllur square in central Reykjavik, to protest against the new government outside Alþingi.